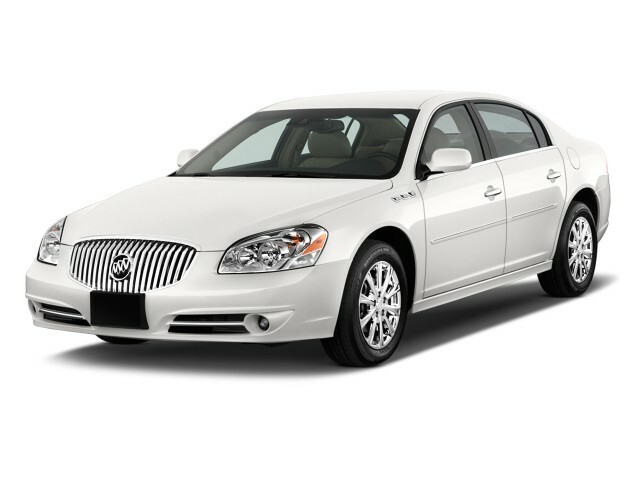 A full-size four-door sedan, the Buick Lucerne is the largest car sold by the GM division. A close mechanical relative of the Cadillac DTS, the Lucerne was introduced at the Chicago Auto Show in 2005 as a 2006 model, with its front-wheel drive platform powered by a choice of V-6 and V-8 engines, coupled to an automatic transmission. Over its lifetime the Lucerne hasn't strayed from the formula that's made it the choice over the even more traditional likes of the Ford Crown Victoria and the Mercury Grand Marquis. In 2008, for example, Buick added a Super edition with an uprated V-8 engine and distinct body trim. 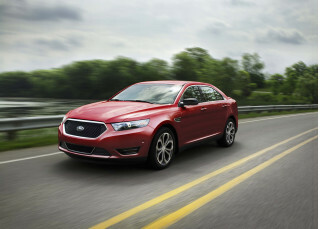 In 2009, a new V-6 base engine joined the lineup, along with real-time traffic and Bluetooth and flex-fuel capability. 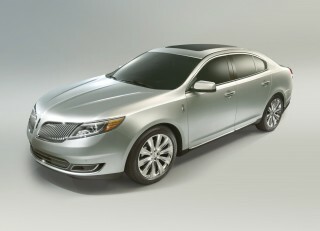 For the current model year, Buick's adopted the Super styling across the Lucerne lineup. The clean, if aging, shape sports portholes--three for V-6 cars, and four for V-8 cars. Inside, there's real walnut trim, leather seating, and sueded accents to modernize the well-executed cabin. The drivetrains carry over, and give the Lucerne reasonable to fairly spirited power. 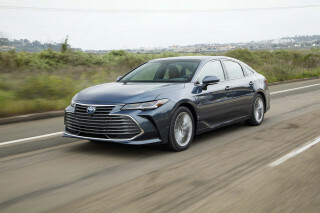 The base 227-hp 3.9-liter V-6 can run on ethanol-blend fuel, but there's little reason to recommend it over the more powerful and not much more thirsty 292-hp 4.6-liter V-8. A four-speed automatic is the sole gearbox. As you can imagine, the Lucerne handles in an old-school way, with moderate amounts of body lean and roll muted somewhat by a magnetically controlled suspension on the Super versions. What the Lucerne has always done best is provide wide-open space--and it's still true. Large seats are perfect for those broad of beam, and the interior's quiet, too. Trunk space is as large as passenger cars offer these days. The Lucerne's crash-test ratings are a bit of a disappointment, with some four-star ratings sprinkled in among five-star scores. Curtain airbags are standard, but the base model, intended for fleet use, doesn't even offer stability control. 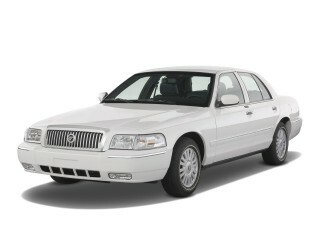 Today, the Lucerne is built at the Detroit/Hamtramck assembly plant that also builds the Cadillac DTS. The Lucerne likely is at the end of its life cycle. At a background preview held last year for future Buick models, no Lucerne was shown alongside a brace of small sedans and crossovers. 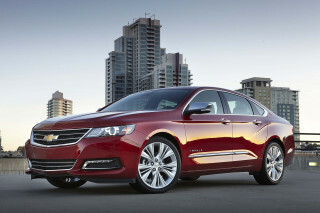 If a Lucerne replacement version is built, it will likely share running gear with the new generation of Chevrolet Impala and the new Cadillac XTS, both of which are due after the 2012 model year. This is the last of the great highway cruisers that makes traveling by automobile fun.